The Clayton County Juvenile Court serves as a leader in innovation and reform within the state of Georgia and across the nation. The Clayton County Juvenile Justice Fund, the Annie E. Casey Foundation's Juvenile Detention Alternatives Initiative and the Clayton County System of Care are often seen as models for other jurisdictions. In 2004, after noticing a substantial increase in the number of juvenile complaints to the court, unmanageable caseloads, high recidivism rates and low graduation rates, Judge Steven Teske began to consider the impact that zero tolerance policies were having on school campuses. 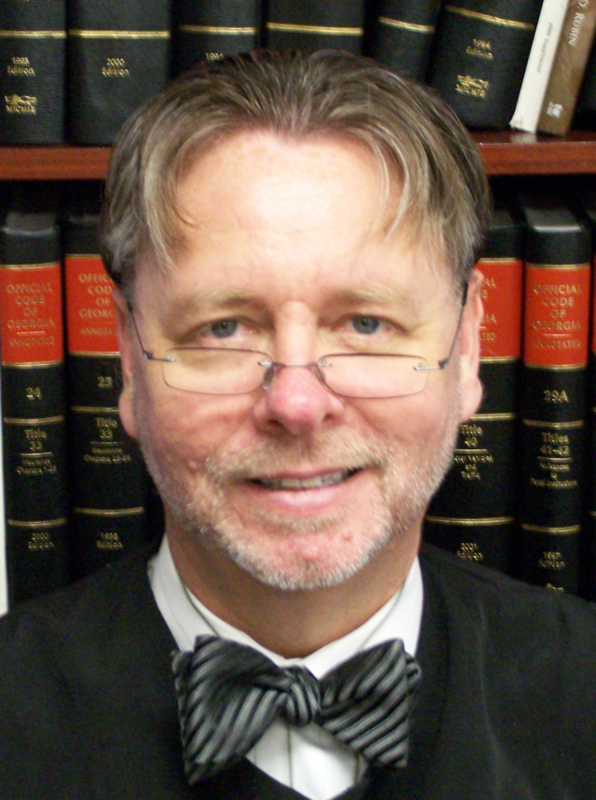 Judge Teske utilized a judicial leadership model as the approach to address the problem. Judge Teske decided to convene a collaboration of system stakeholders with one single objective - to reduce school arrests. The collaboration worked in partnership to frame the problem and identify solutions and resources. The work of Judge Teske and the Clayton County collaboration has become informally known as the "Teske Model" or the "Clayton County Model". The model has been captured in NCJFCJ's technical assistance bulletin School Pathways to the Juvenile Justice System Project: A Practice Guide, to download the guide, please click here.